As an athlete you are, by nature, a very active and physical person—the last thing you want is an injury slowing you down or keeping you from playing the game you love. But because you’re an athlete, you have likely had the unfortunate and painful experience of at least one twisted ankle, pulled hamstring or torn ACL and sports injury rehabilitation is probably a term you’re familiar with by now. 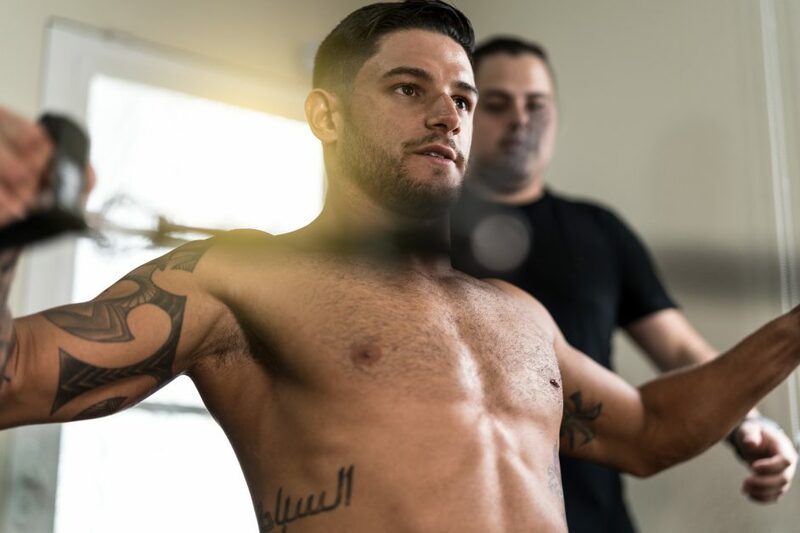 For every athlete, injured or not, rehabilitation should be part of your regular, every day routine because it isn’t just used for the treatment of an injury, it can actually help prevent one from occurring. Why is Sports Injury Rehabilitation Important? Sports injury rehabilitation is important for a number of reasons, the main one being obvious—to get you back to feeling like yourself again after an injury. Whether you play a sport for fun or you play competitively, the overall goal is simple; to ensure that the injured area is treated and the muscles around the injury are ‘re-trained’ to maintain strength, flexibility and mobility. Rehabilitation, when done correctly, can, in fact, help prevent the injury from happening again, by ensuring the area is as strong (if not stronger) as it was before the injury occurred. There are endless exercises, stretches and equipment that may be used throughout your therapy. The appropriate regimen all depends on the extent of your injury and, of course, the treatment plan as prescribed by your physician. We know the name itself can be a bit misleading, but remember, sports injury rehabilitation isn’t an option only after you get injured, it’s a great way to prevent injuries from occurring by strengthening and mobilizing the joints and muscles that you use the most and that are most prone to strains or sprains. In the unfortunate circumstance that a sports-related injury does happen, our doctors at 5280 Cryo & Recovery would be happy to help you recover as quickly as possible with our specific, unique and proven-effective protocols. We offer a great array of sports injury rehabilitation treatment options and can help create a custom plan for your specific injury. If you are currently suffering from an injury and would like to schedule an examination and treatment with one of our great doctors, contact us today to get started on your recovery and get back to playing the game that you love.